Tess is using Smore newsletters to spread the word online. You may have seen... we are definitely up and running and BUSY! In the mornings, we have close to 200 students coming, going, computing, reading, collaborating, finishing, printing, cutting, pasting, studying, and yes, socializing. 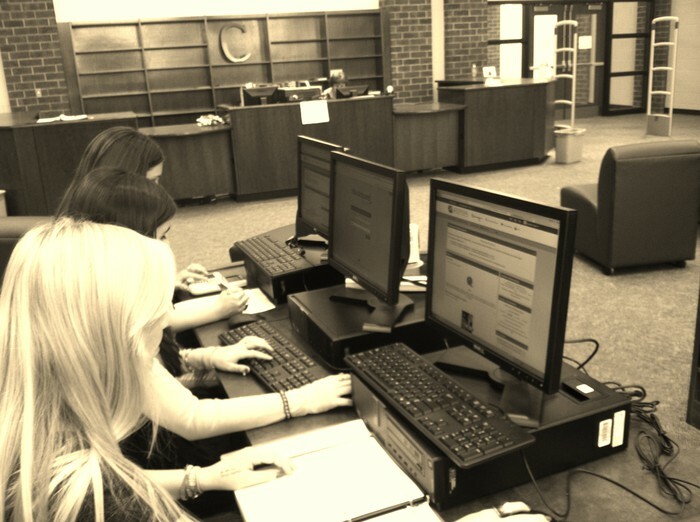 Stop by and walk through--you may see some of your students cramming for your upcoming test! Please send no more than 4 unsupervised students to the media center during class. Students must have a signed, dated pass with all student names and a clear assignment. Students who are not working will be sent back to the classroom. 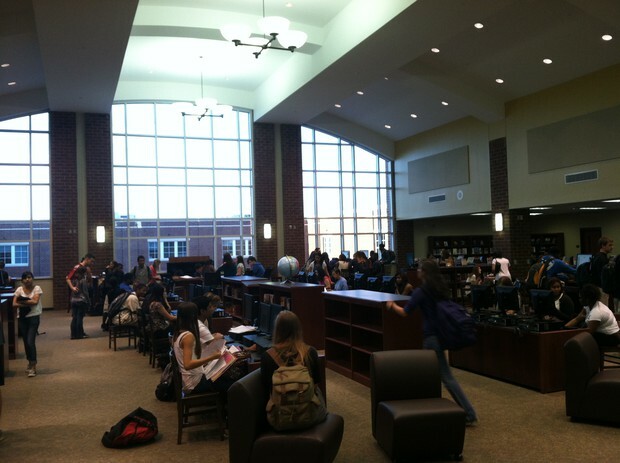 STUDY HALL TEACHERS: Please send only 2 students at a time to the media center during study hall. 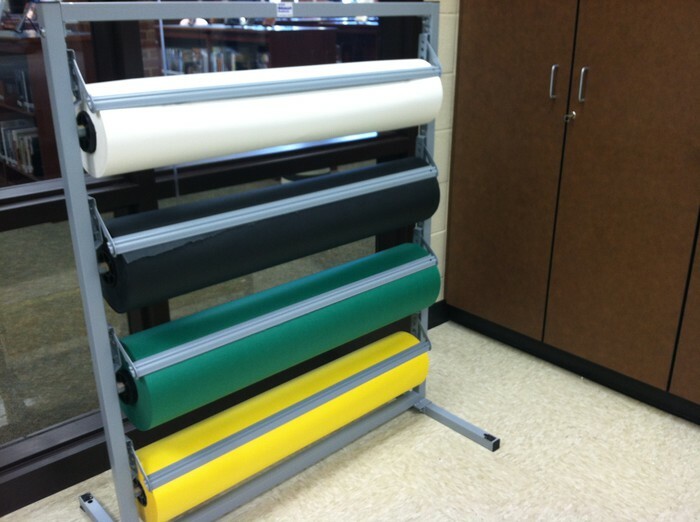 We will be happy to laminate for you--drop off by lunch and we'll have it for you by 3:30. Please speak to Mrs. MacMillan about using the media center or lab with your classes, and she will put you on the calendar. We have an opening collection of over 4000 books and DVDs for your use. We also have cameras (still and video) available for teachers to check out. Please let us know if you have titles you'd like to see added to our collection. Substitutes may not bring classes into the media center or lab. Please speak to Mrs. MacMillan if you wish to discuss special circumstances. 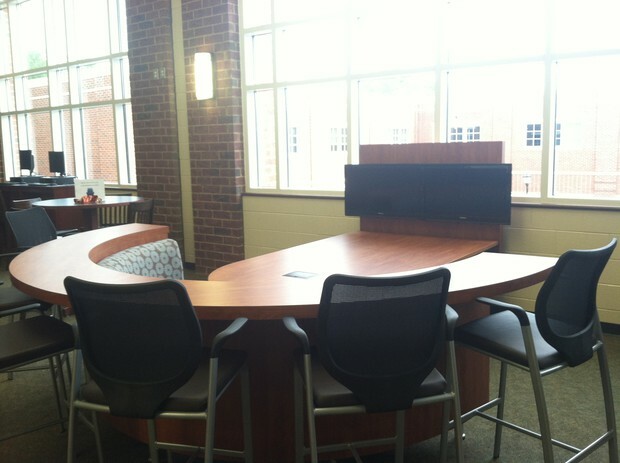 The latest addition to the CHS Media Center is a collaboration and presentation area known as the Mediascape (still pondering a catchy name). Up to 4 laptops (or other devices--coming soon) can be connected, and up to 2 can be simultaneously displayed on one of the flat screen TVs in the seating area. The Mediascape is best for groups up to approximately 15. How can you use this in your teaching?? Come by and schedule your group! 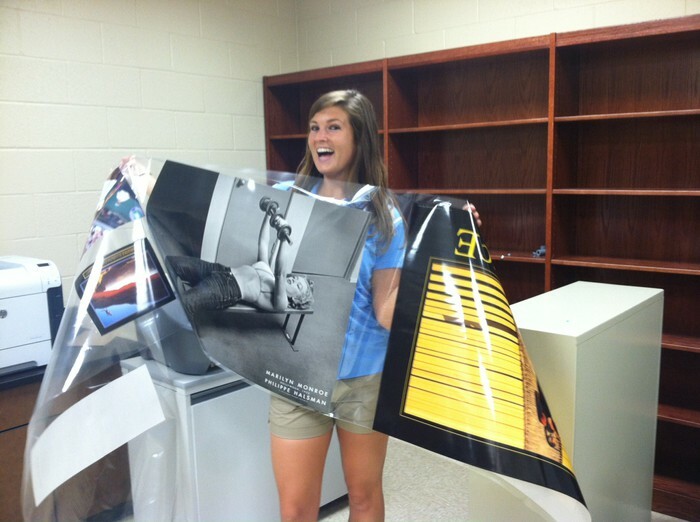 Let us know if you are a Laminating Queen (or King). If not, we will laminate for you! 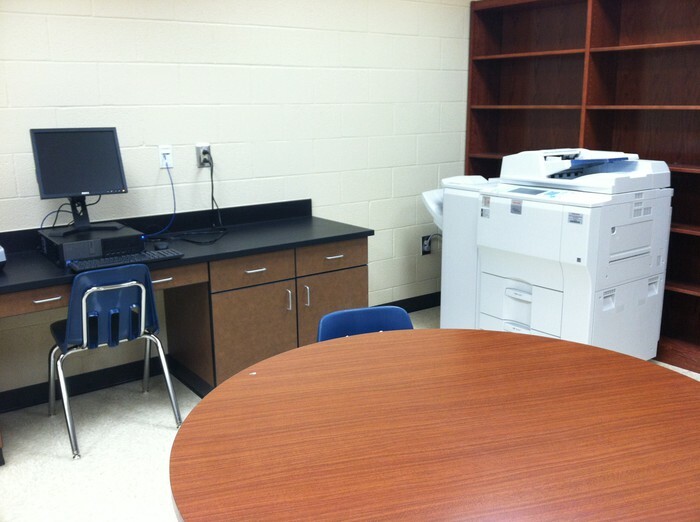 Workspace for Teachers in the Media Center! Paper for your Bulletin Boards! 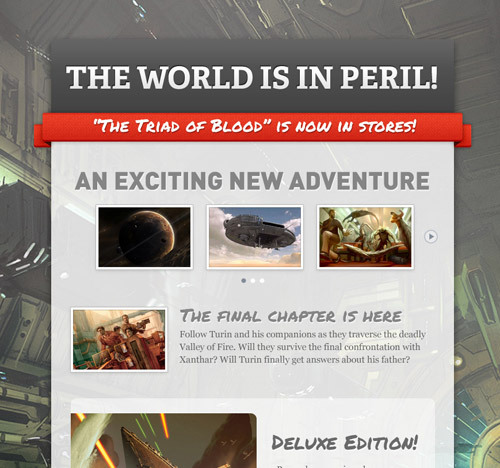 You've waited patiently...it's finally here. Ask us about Smore! It's a super cool web-based tool that allows you to create newsletters, flyers, or posters in no time at all. Come by the media center if you need help getting started! The days of posting a flyer around the neighborhood are over. Smore helps you create amazing pages that you’d be proud to share.